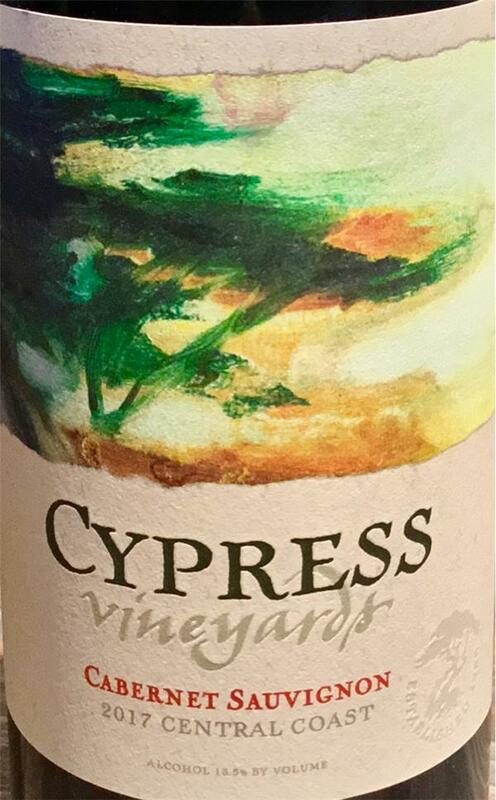 Cabernet Sauvignon Cypress, J.Lohr, United States, Cabernet Sauvignon | Banville & Jones Wine Co. This delicious California Cabernet Sauvignon has been a go-to for a long time! Nice dark fruit, good structure, steak-friendly. What a lovely everyday drinking Cabernet. Made by J.Lohr, who are famous for their touch in making outstanding Cabernet. Soft tannins with a burst of ripe fruit including black cherry, raspberry and a hint of blackcurrant. Pair with a Tenderloin or Striploin steak with a dusting of pepper and salt to bring out the full flavors of this excellent Cabernet.